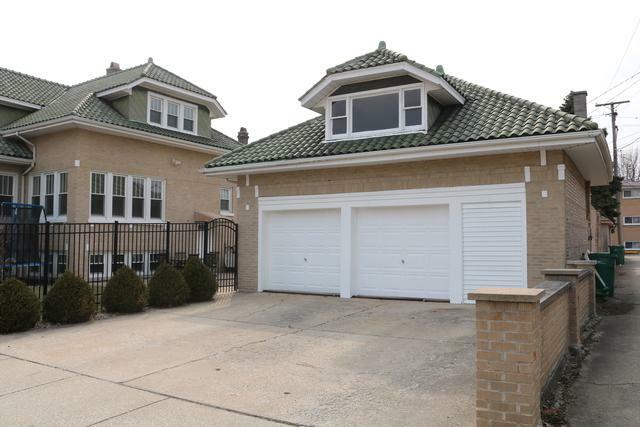 Wow stunning over-sized brick bungalow on large corner lot. Completely renovated in 2010. This home has amazing curve appeal. 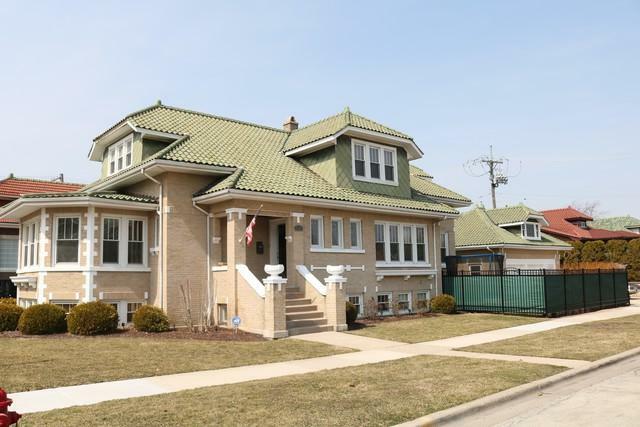 Excellent South Berwyn Location!! So many special features: Spanish clay tile roof , hardwood floors throughout, stained glass windows, fireplace, beautiful kitchen with quartz counter tops & stainless steel appliances, and much more. Main level includes sun room, living room, dining room, kitchen, guest bedroom, office, pantry, half bath and foyer. Second floor includes three large bedrooms with huge walk-in closets, full bath, loft, and walk-in linen closet. The lower level includes a play room, huge family room with bar, half bath and laundry room. 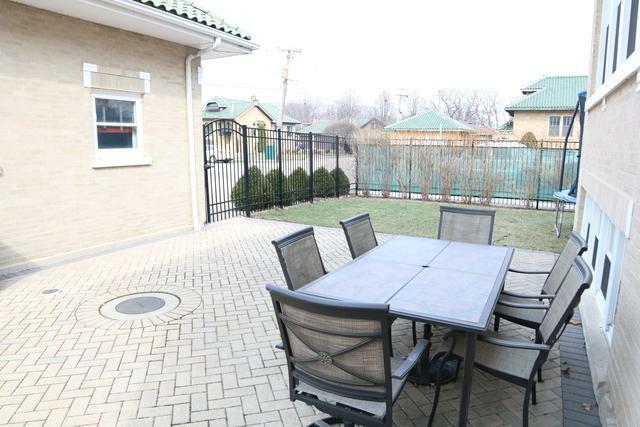 The back yard has a privacy fence with a two car brick over sized garage with storage and driveway. 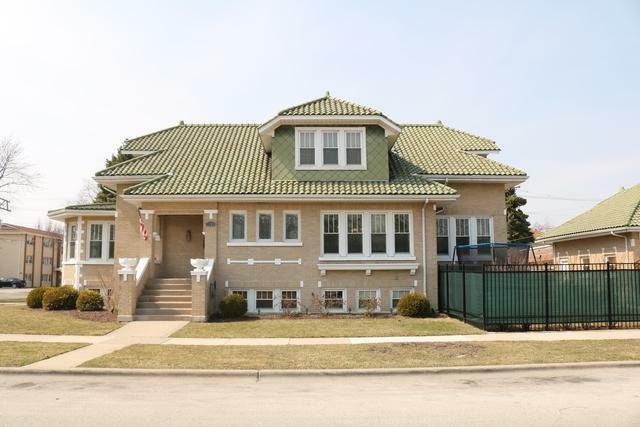 Conveniently located close to parks, schools, Metra, and expressways. Absolutely a very unique home, be prepared to be completely amazed!! Set up your showing today! Taxes have been appealed.